TLC Pet Sitters – Providing pet sitting and dog walking services for your furry family members from Chandler, to Gilbert, to Scottsdale in the East Valley. We’ll even watch your house if you and your pets are not at home. 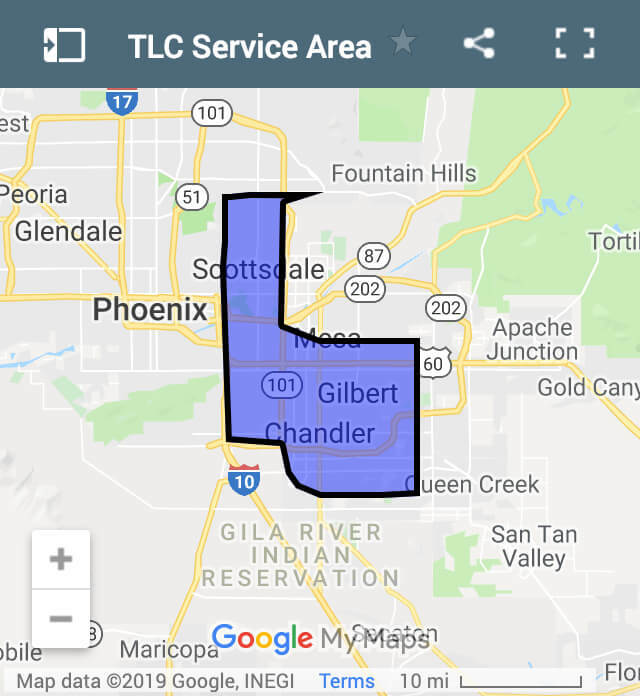 TLC Pet Sitters is a professional pet sitting, dog walking, and house sitting service established in 2001 serving the East Valley, while based in Chandler, Arizona. We provide daily pet care, dog walking, overnight care and much more. Our services allow your pets to stay at home while you are away. 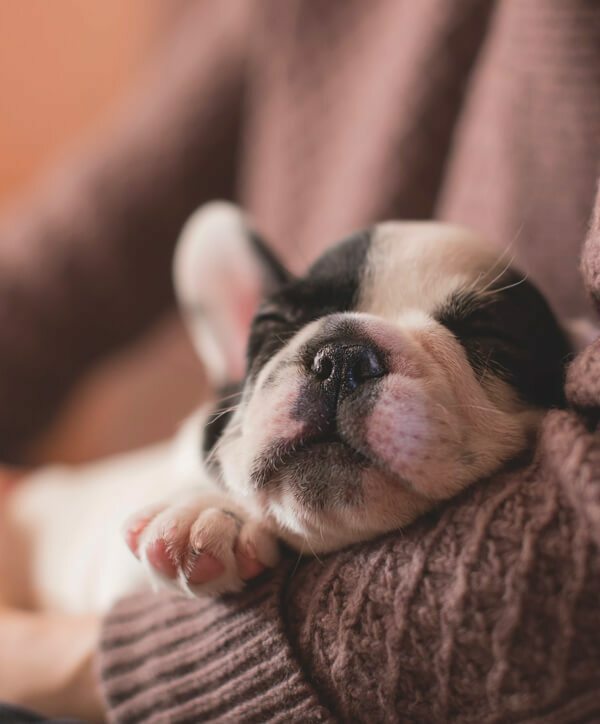 Your pets will be more comfortable at home, and you will rest easy knowing they will be provided with care and attention from their personal pet sitter. Our services are an excellent choice for pet parents who are interested in an alternative to boarding. We care for dogs, cats, birds, and other small caged animals. For more information about the TLC experience, you can visit our policies page. 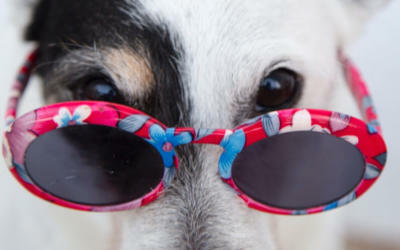 Your pets will almost feel as if you’ve never left home. We verify references and perform background checks on all of our pet sitters and house sitters. We use a leading national service to check our providers so that you won’t have to. All of our pet sitters are dedicated, patient, mature, responsible, and reliable adults who have a sincere desire to work with people and animals. Our East Valley pet sitters and house sitters maintain strong relationships with our clients and are easy to reach on all communication devices. All of our care providers display a professional appearance and friendly personality when interacting with you and your pets. TLC Pet Sitters offers a full range of services in the East Valley to care for your pets, and your home. Learn more about each of our services here and let us know if you have any questions. Daily pet sitting is whether you are away on vacation or business keeps you away, we are there for your pets when you can’t be. For your furry friends that like to have added comfort throughout the night, overnight stays can be arranged. We cater our services to any on-the-go professional’s schedule. 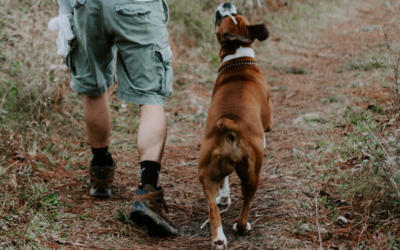 Clients who travel frequently for business or work long hours depend on our loving dog walkers to give their beloved pets the much needed TLC while they are away. Puppies and senior pets can be so much fun and require lots of extra attention and guidance. While puppies’ bodies are growing and developing, it is important to provide stimulation and exercise while limiting their exposure to other animals and environmental hazards. To protect their valuable investments, our clients rely on our professional house sitting services. Our house sitters will visit the home as needed (weekly,bi-weekly or monthly) and perform a thorough check of the property. TLC Pet Sitters will “treat” your pet(s) as though you have never left. Whether you are away on vacation or business, we will be there for your pets when you can’t be. We have several pet care services, and will help you customize a plan to create an experience that offers the best care and value for you and your pet(s). TLC Pet Sitters offer services that will be beneficial for you and your pet(s). The care we provide for your pet will eliminate anxiety associated with a boarding facility, decrease their exposure to illness, maintain your pet’s normal diet, and ensure your pet is comfortable while in their own home. As professional pet sitters and dog walkers, we have a heart for all things animals. 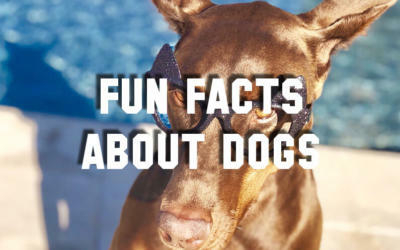 We continue to create and curate information that will be helpful to your pets and to you as a pet parent. Find our full list of articles in our Blog area. We promise not to invade your inbox. Just a few newsletters throughout the year with info to help you and your furry friends.